WSVN 7 News dominated the Twitter leaderboard this week, with more than three times as many interactions as the #2 spot. Deputies locate a missing 15-year-old in Manatee County. 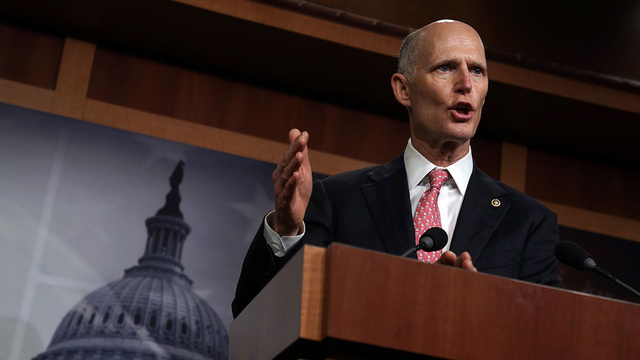 Sen. Rick Scott proposes that members of Congress go unpaid during the partial government shutdown. Watch out for those “icy” roads, fellow Floridians! Five people are left dead after a gunman opens fire inside a SunTrust bank in Sebring. A man pulls a gun at the MLK Day protest in Brickell. Miami Hurricanes legend Jim Kelly’s MRI comes back clean after his cancer surgery. Data was collected from CrowdTangle on Friday, January 25, 2019. It covers the period between Saturday, January 19, and January 25, 2019.